Yippee, it's finished! 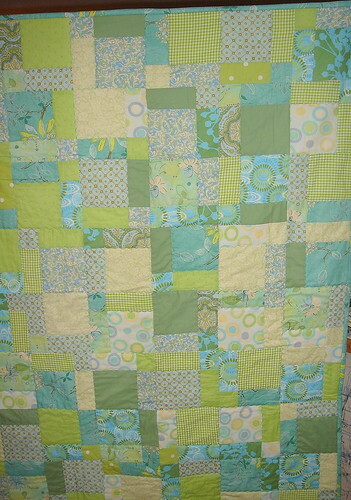 I do love this quilt ... so much that I really debated keeping it to use as a throw on the bed in my sewing room. But in the end I decided to list it in my shop, and also listed all the bibs I sell through Because I'm Me at Ditto Kiddo. 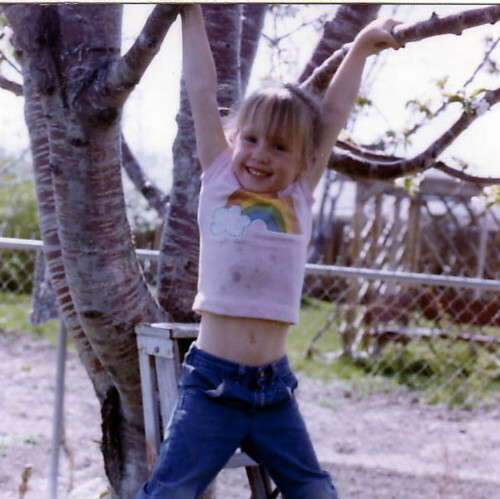 I've been meaning to do that for a very long time, and should have done it much sooner. 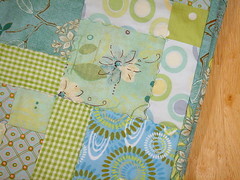 The quilt colors came about because I was thinking of Sarasota Bay, which is the most incredible shade of blue-green. It's amazing to look at. The pattern is a disappearing nine-patch, which I've done once before and is quickly becoming a favorite ... both for the ease of it and the fact that it doesn't appear easy when it's finished. 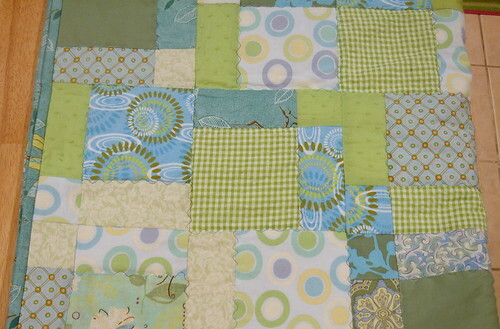 I did the same wavy stitching, just around the large squares, as the last quilt. I've found that I love hand stitching the binding. I never thought I'd say that, but it really has become one of my favorite things about making a quilt, and the part I look forward to most after I start stitching. Maybe partly because it means I'm almost finished, but mostly because it's very relaxing to slow down and stitch those tiny stitches. Wow - you just whip them out, don't you! I love the color scheme! Those colors are so soothing!